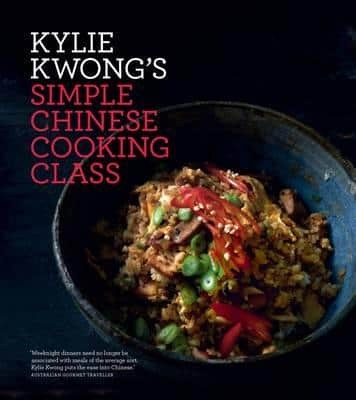 Given we’ve just celebrated Chinese New Year, I have been flicking through and cooking from my much loved copy of Kylie Kwong’s ‘Simple Chinese Cooking’. It’s one of those books that I come back to every so often and then think ‘why oh why do I not cook from this book more often’?! And then in a month or so I move to ‘The Best of Spirit House’ (Thai), ‘Saha’ (Middle Eastern) or ‘From India’ (Indian) – clearly I like to move around the world with my cooking. 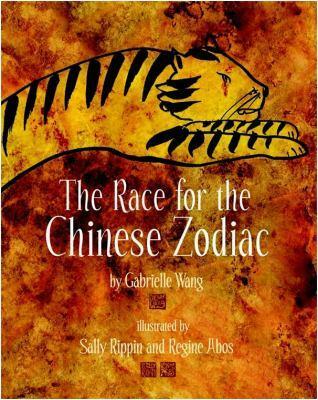 ‘Race for the Chinese Zodiac’, written by Grabielle Wang and illustrated by Sally Rippin and Regine Abos. 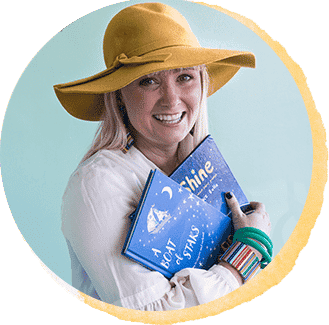 These talented creators have produced a book that is visually stunning, informative and destined to become a much loved tale for children from the ages 3-12. Wang has skillfully woven Chinese legends regarding the animals of zodiac into a wondrous tale of friendship, betrayal and determination as 13 animals race for their spot in the Chinese Zodiac. 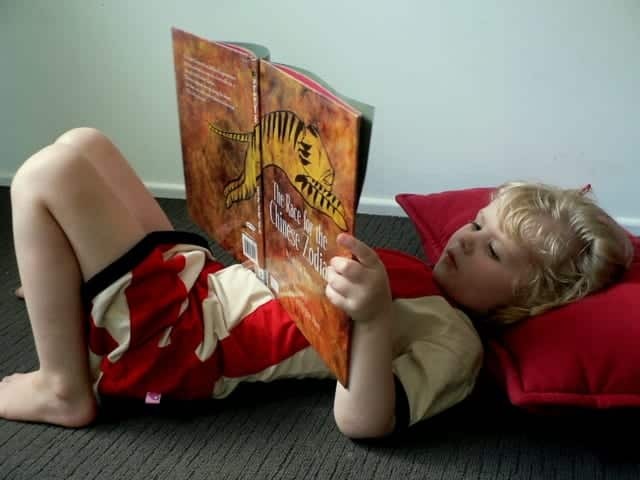 The book ends with information about the Chinese years and the animals of the zodiac and personality traits. Turn home corner into a restaurant celebrating Chinese New Year. 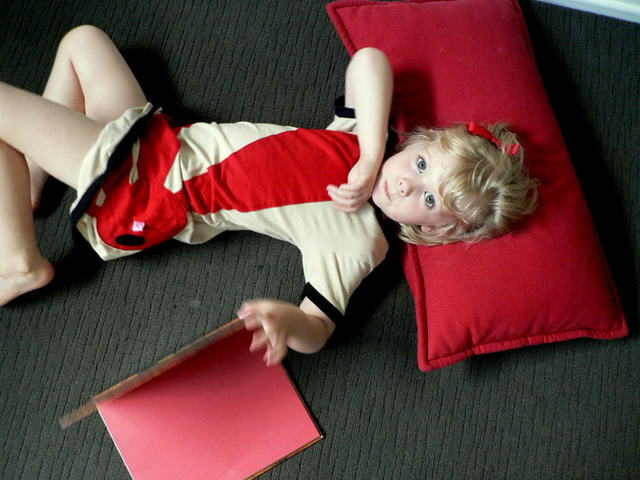 Create visual and written lists of all the things you will need and all the roles that will need to be played. Provide chopsticks. 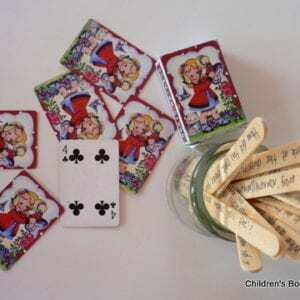 ‘Child friendly’ chopsticks are great for fine motor skill development, and eating fun. Interestingly those two books are my favourite too. 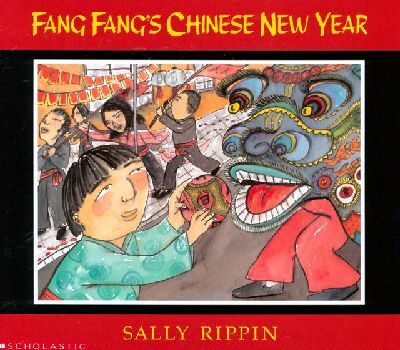 Teachers at school this week were all wanting Fang Fang. 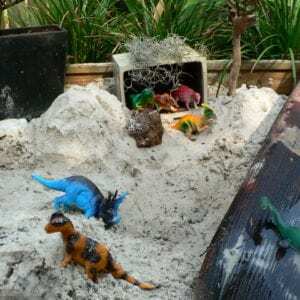 Had great chat with one class of kids this week about being born in the Year of the Rat, and one of the preschool teachers was saying how hard it is to teach a whole class of ‘tigers’. Such a fun festival for schools. It’s lovely isn’t it! I so enjoy this festival!